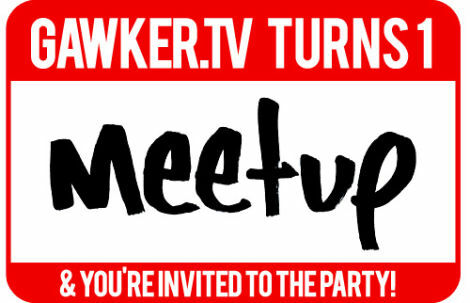 Gawker.TV fans will be celebrating the past year of pop-culture video obsession with Meetups around the country, so check out Meetup.com/GawkerTV to find the one nearest to you. If there isn't one, plan a meetup for local fans! 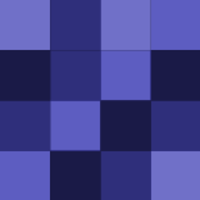 Let us know on Facebook if you're coming to New York by RSVPing here. Would you like your very own Gawker.TV stickers? 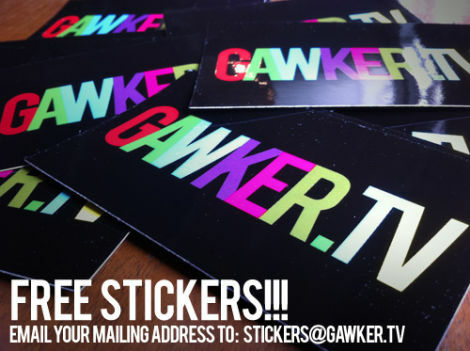 Then just email stickers@gawker.tv and we'll send you some! Would you like your very own Gawker.TV stickers?